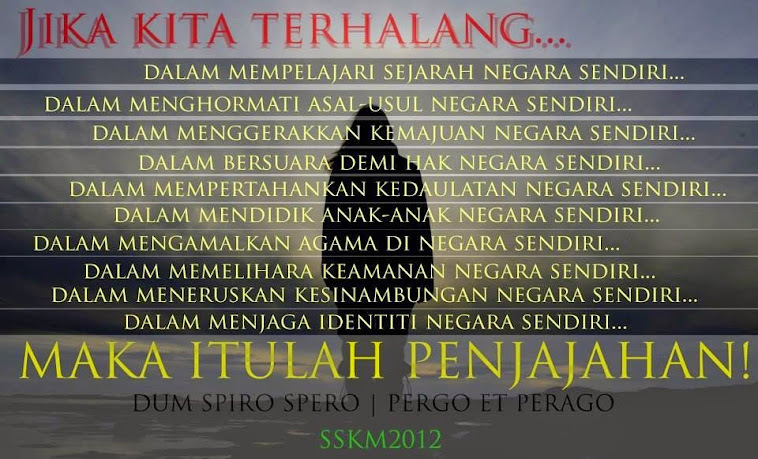 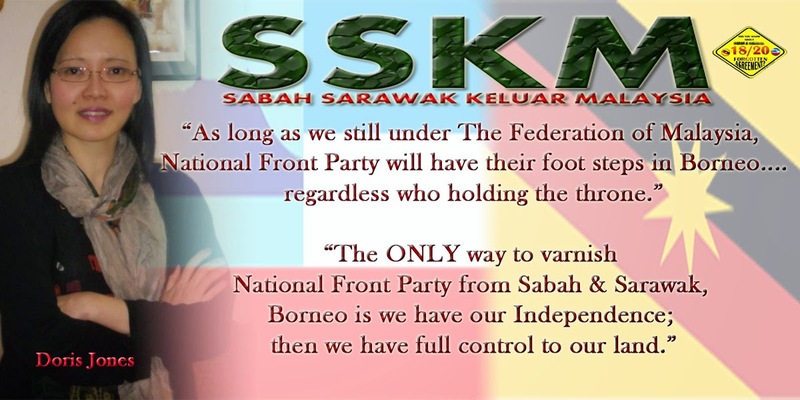 Happy 1st Anniversary for SSKM! 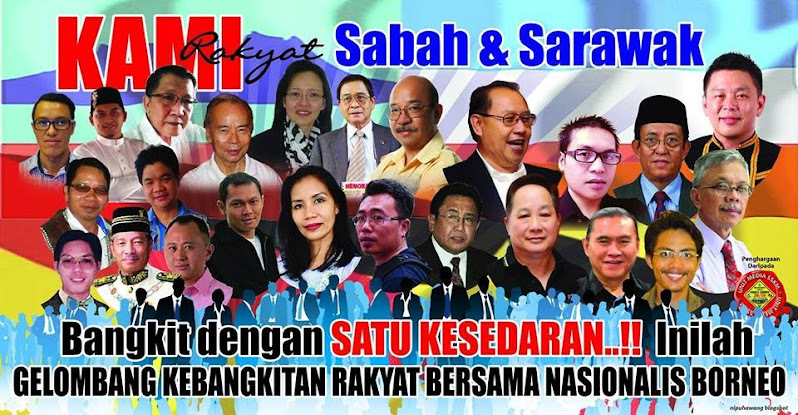 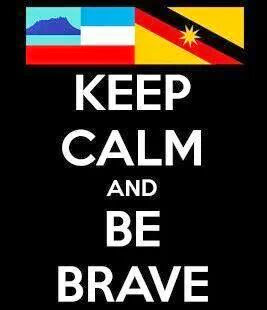 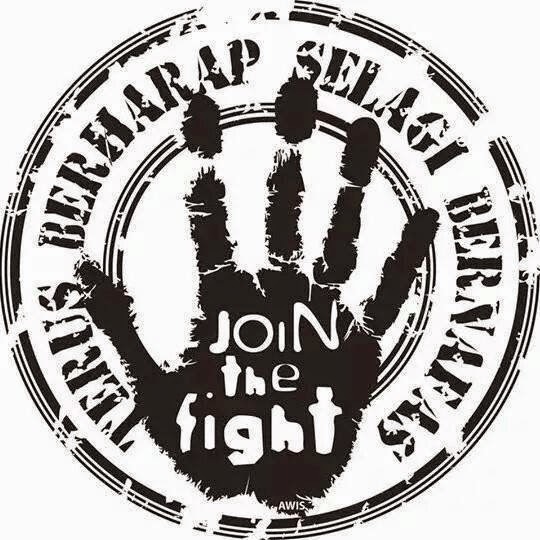 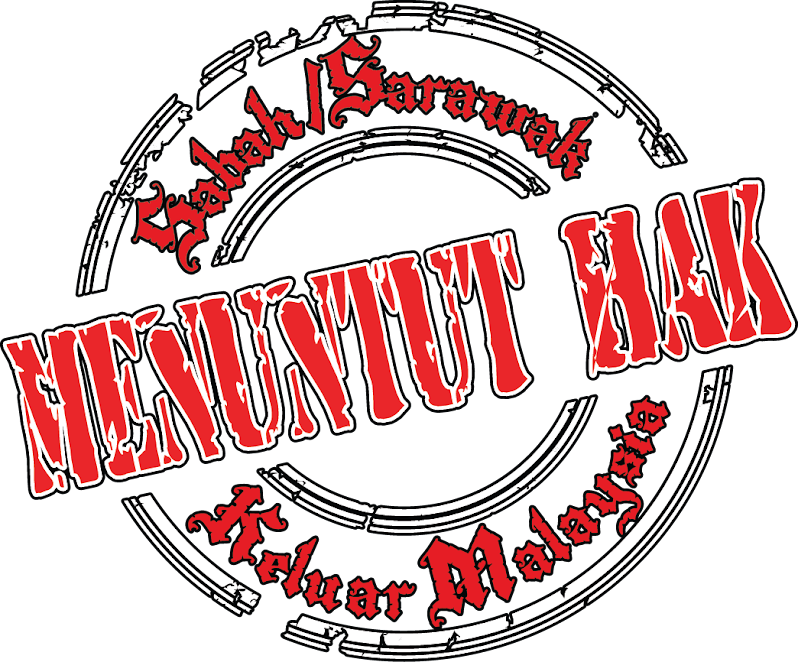 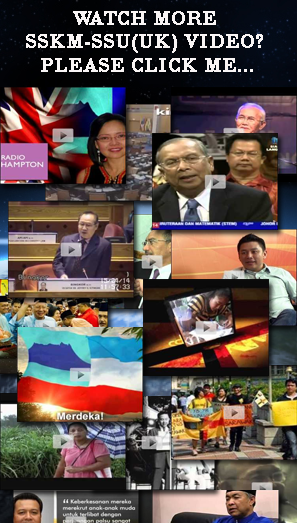 SABAH & SARAWAK KELUAR MALAYSIA started on 9/8/2011 (Tuesday); time approx. 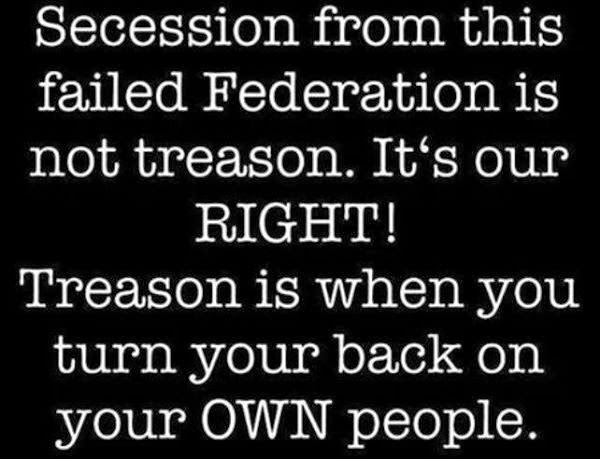 3:29pm; and WE ARE NON PARTISAN GROUP OR AFFILIATED TO OTHER POLITICAL PARTIES. 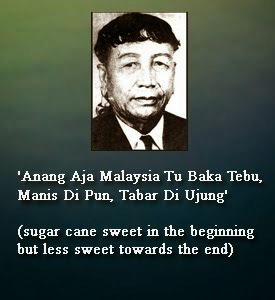 at was the year Malaysia was born and sadly, that was a new beginning of political slavery that took place in these two promising lands. 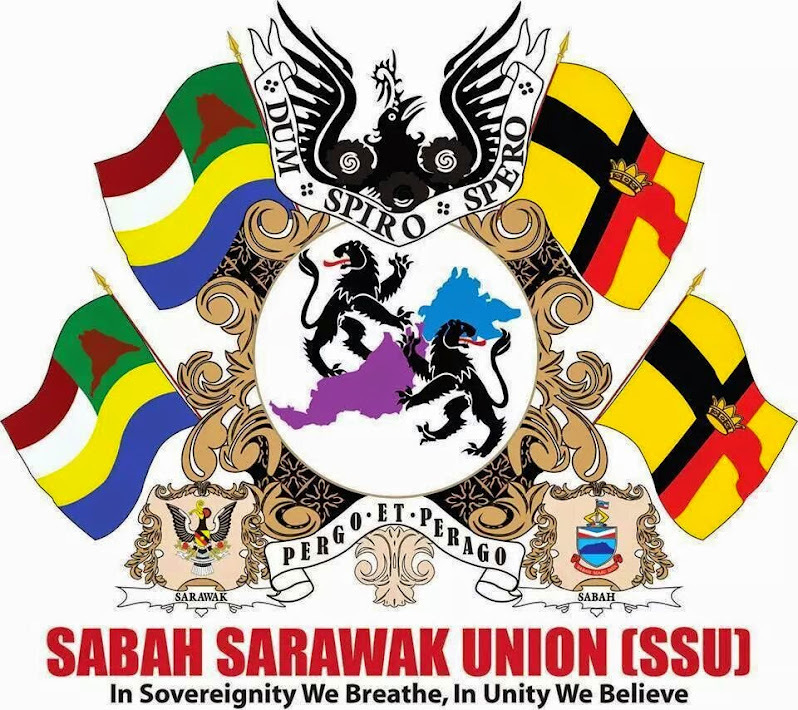 Sabah and Sarawak were seen and mentioned by the current Administration as their fix deposits which they gain in terms of political "interest" during Election time has taken their natives, people and produce for granted. 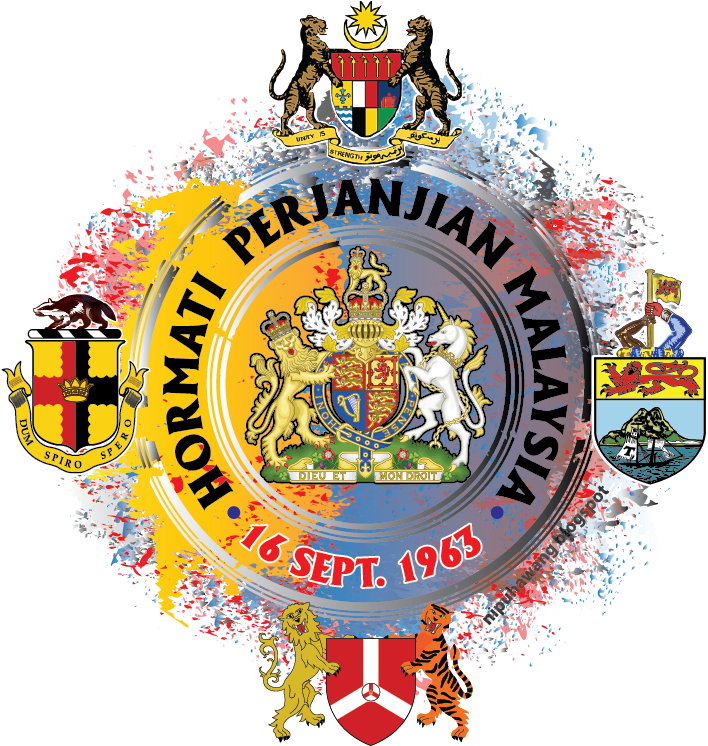 Such blessed soil that produces crops such as Palm Oil and Rubber should have converted into massive developments for the locals in both States especially when the commodity prices escalates over the years. 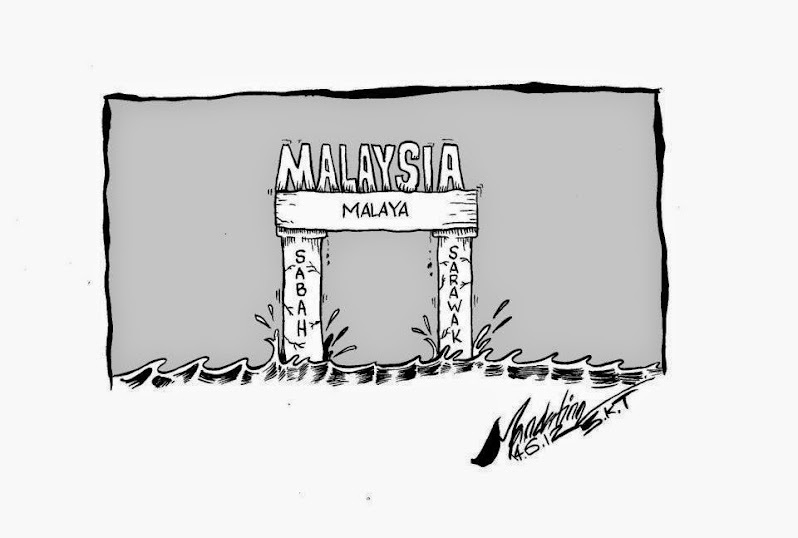 However, the sad and horrible Truth is that the People were left and abandon from further developments. 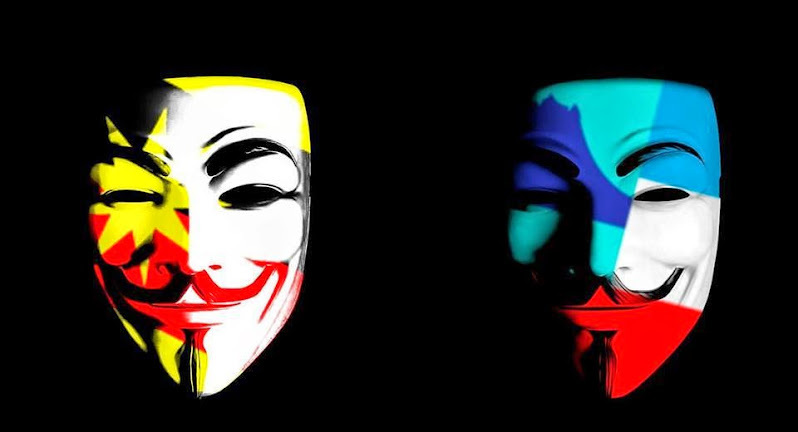 Education systems that continue to suppres the creativity minds of the people in fear that the future generations might wake up one day to fight for what was theirs in the very FIRST PLACE. 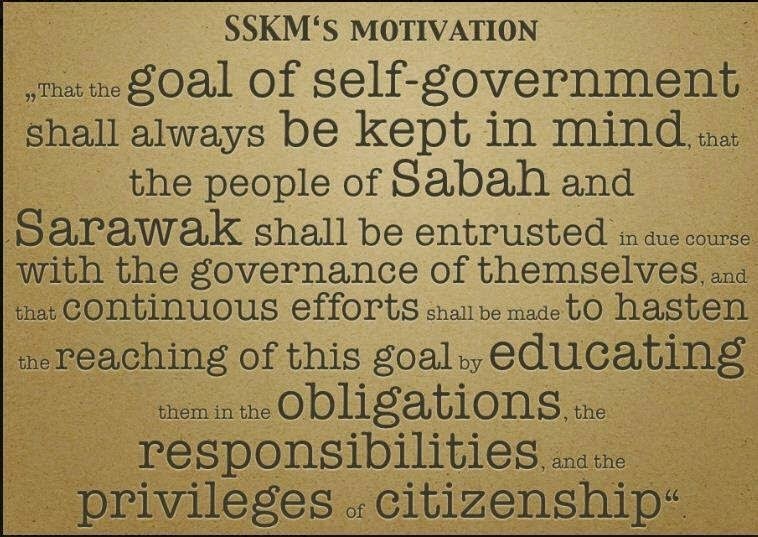 The SALCRA programs for both States were designed to keep generations of natives and locals as their working horse while they cash in by making millions individually. 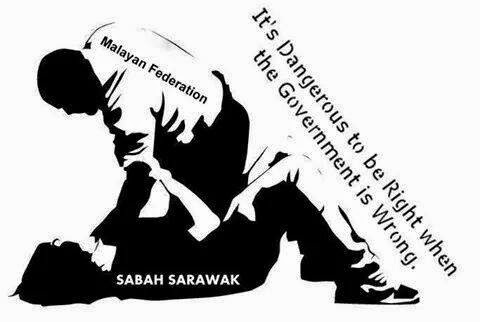 Individuals gain immeasurable wealth at the expense of these ignorant and innocent people. 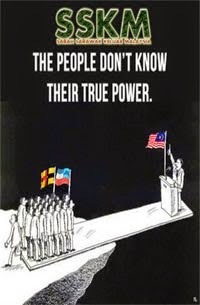 The current NEP system and policies have given birth to a crippled nation in these two States. 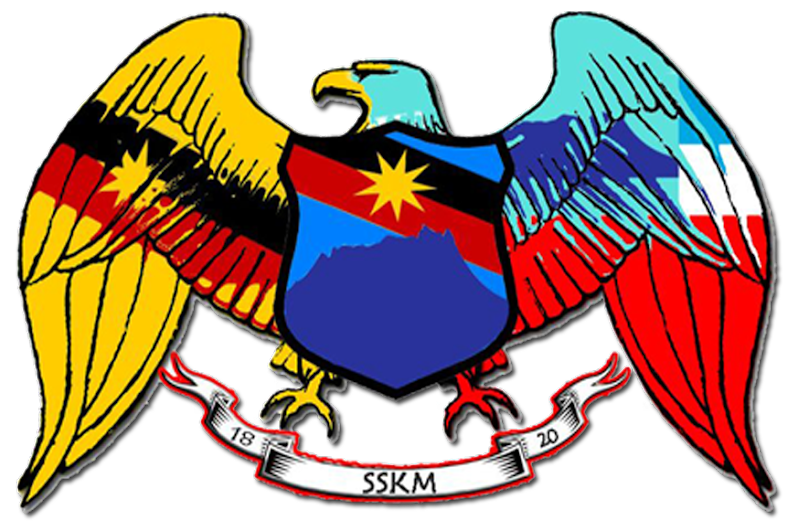 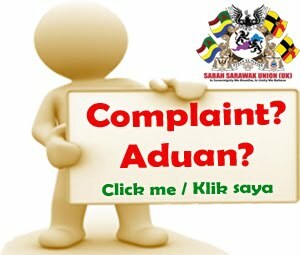 We are here to provide a platform for anyone who wishes to share and provide timely information on why Sabah and Sarawak should have its Independence. 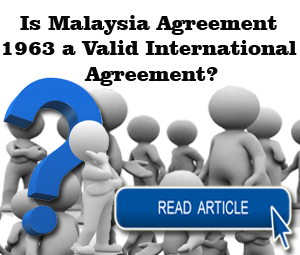 Their inclusion into Malaysia in 1963, were due to the generosity by the British Government. 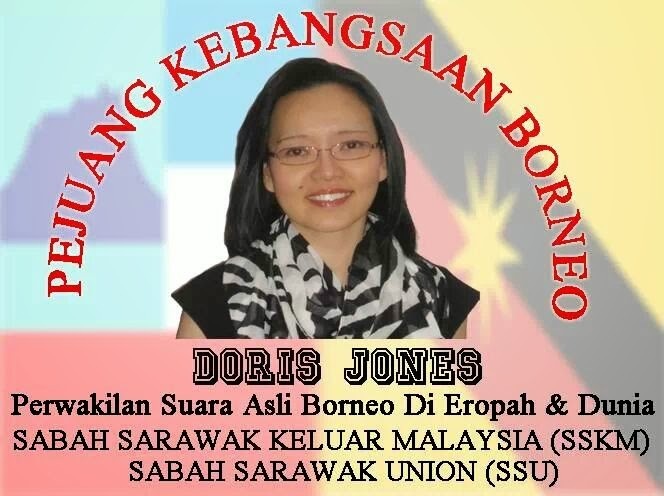 (The Brookes family seceded Sarawak to British in 1948). 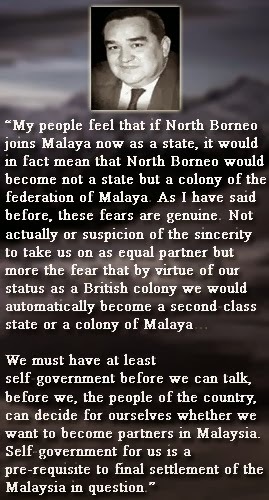 By right, these two States were not for anyone to give it to Malaya. 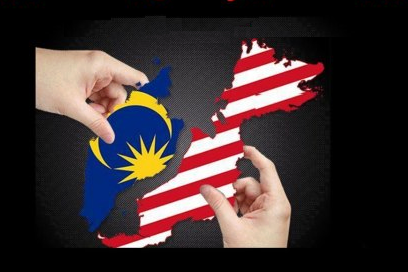 Let us criticize or suggest constructively on how and why these two deserving States should have its own Government. 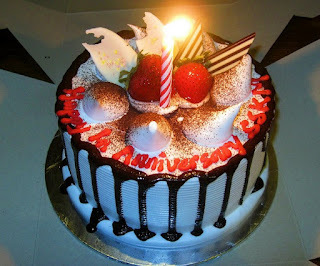 ***It has been a year already this group been running through facebook, blogspot, tweet, etc. 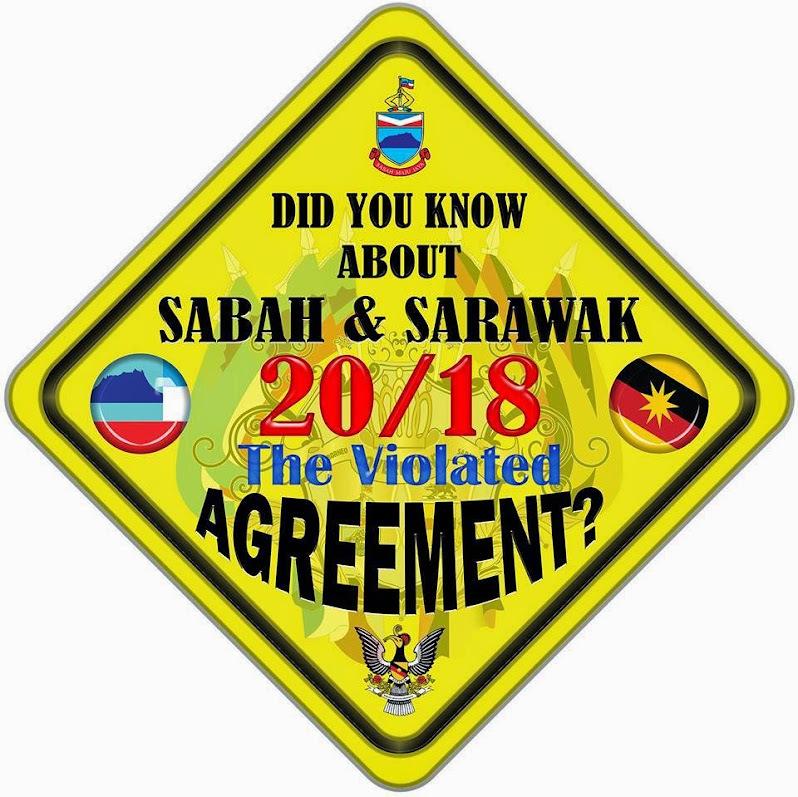 Today, it has been proved with the amount of members and signatures showing that the people of Sabah (North Borneo) and Sarawak now voicing out for TRULY INDEPENDENCE...! 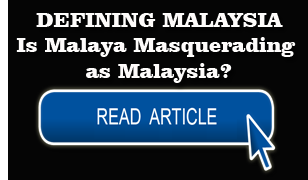 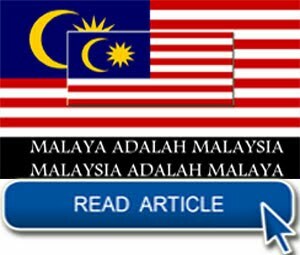 The Malaya government has been violated the Malaysia Agreement which were signed in London on July 9, 1963 by four representative of North Borneo (Donald Stephens), Sarawak (Stephen Kalong Ningkan), Singapore (Lee Kuan Yew) and Malaya (Tunku Abdul Rahman). 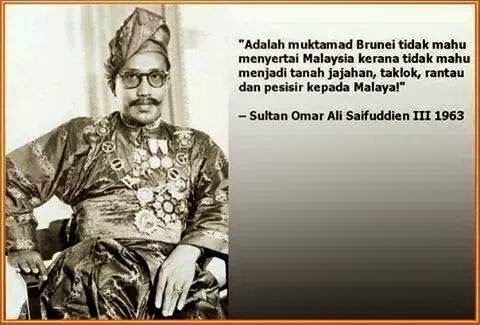 On 9 August 1965, Tunku Abdul Rahman announced that Federation of Malaysia in which Singapore was one of the member of this Federation only cause more harm and bring disadvantages to the existing Federation of Malaysia. 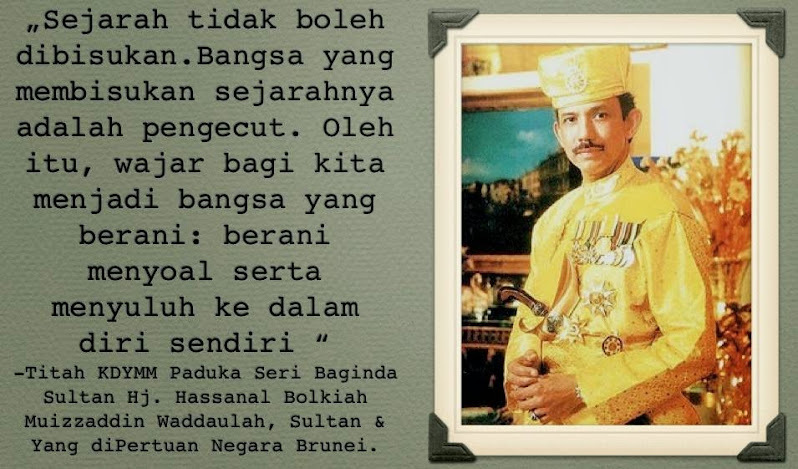 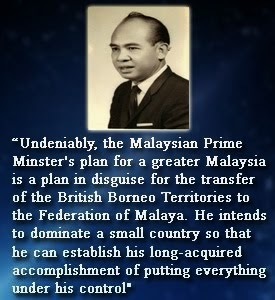 By that, Tunku Abdul Rahman decided that Singapore must part company with Federation of Malaysia. 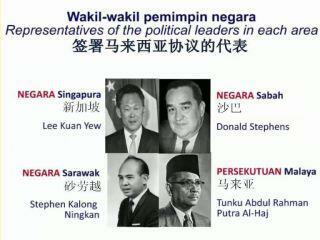 1969- UMNO BN lost its 2/3 majority in their colonial Parliament. 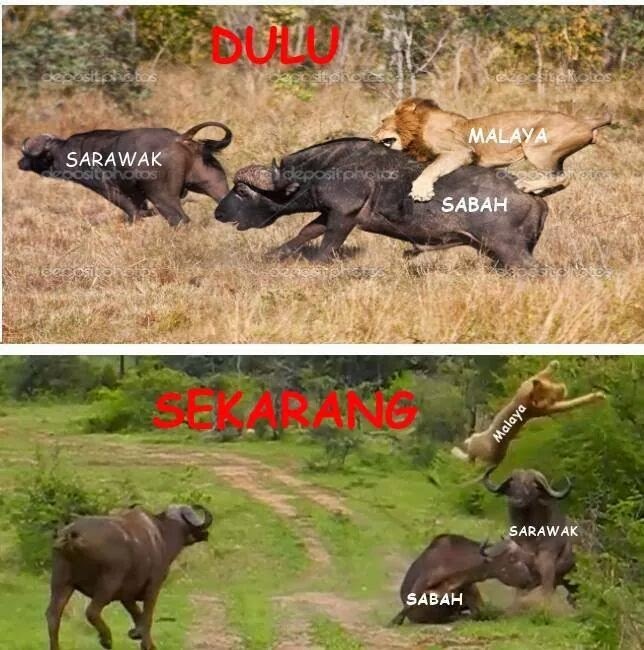 1971- Sarawak SUPP leadership completely betrayed Sarawak (and Sabah) by joining UMNO BN and allowing UMNO BN to regain its 2/3 majority. 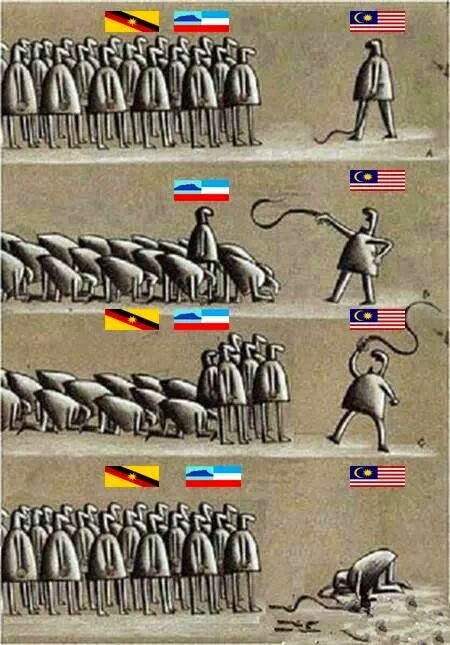 Because of this betrayal, it changed our fate more drastically. 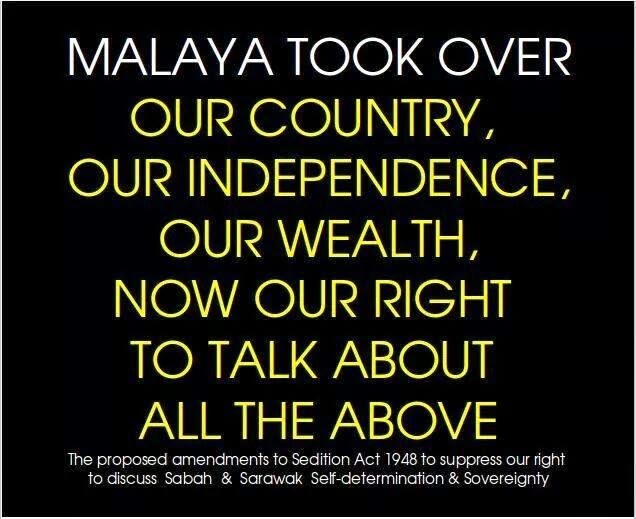 1973- Malayan PM Razak boosted in numbers flatly refused the calls for a review of the Malaysia Agreement. 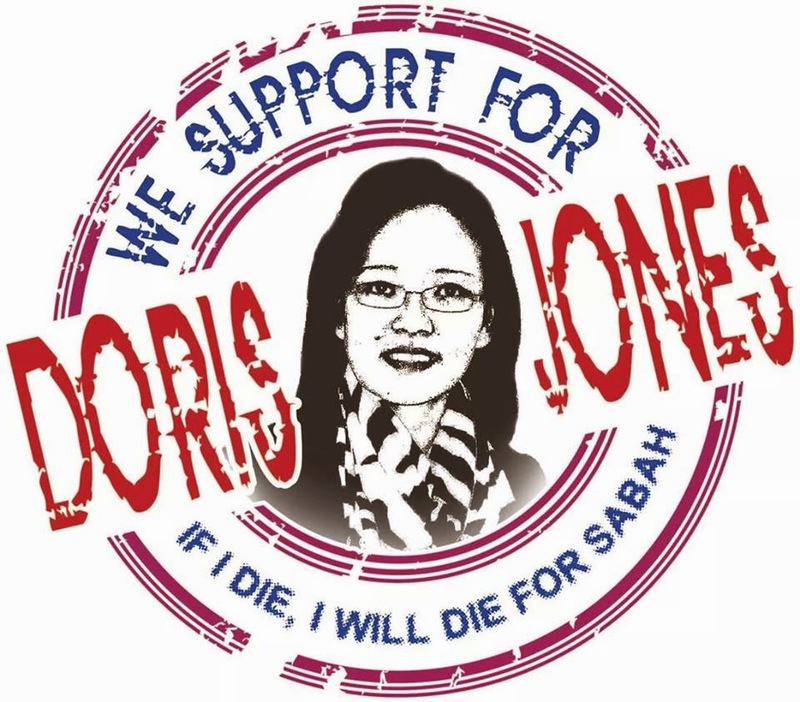 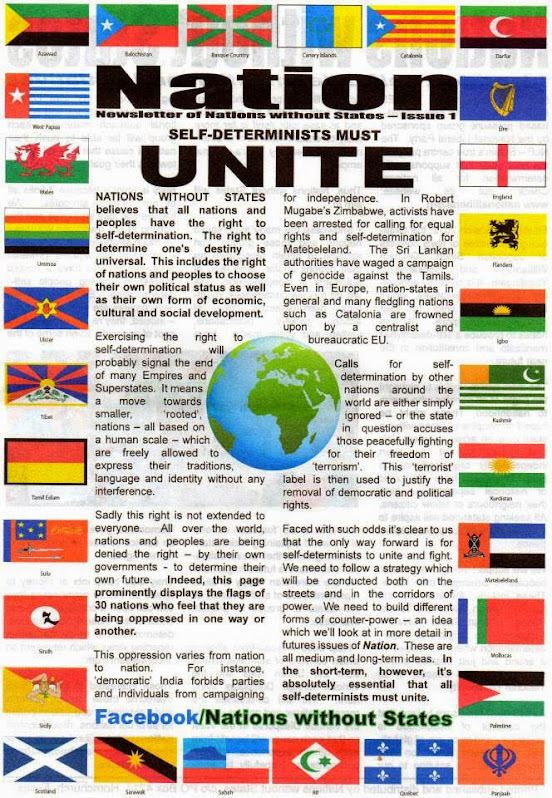 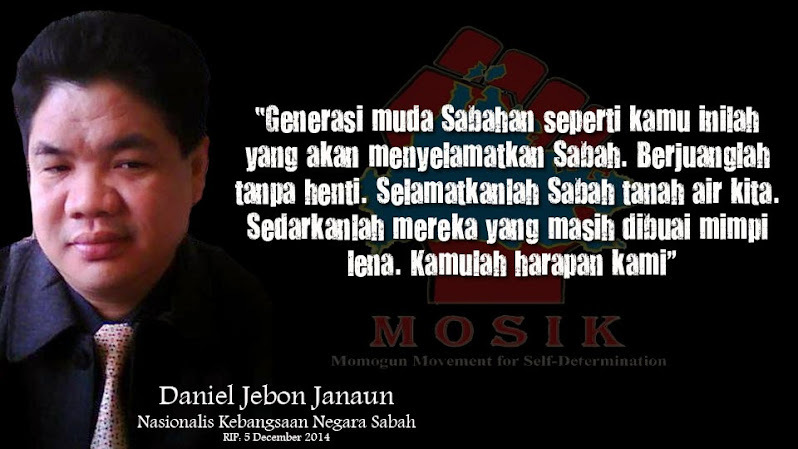 The colonial Malayanisation of Sabah and Sarawak proceeded unopposed by all those who betrayed us!